This expert panel statement is written in order to provide guidance to faculty and learners who are involved with training in advanced critical care echocardiography (CCE). For faculty, it defines explicitly how to design a training program; while for the learner it provides a guide to training that they should follow and expect from their faculty. This document is not meant to stand-alone, but is the continuation of two previous expert statements [1, 2]. Many of the participants who are part of the present working group were involved with preparation of these two prior publications. The reader should regard the three documents as part of a continued international effort to organize training in all aspects of critical care ultrasonography (CCUS), of which advanced CCE is one part. Endorsed by the European Society of Intensive Care Medicine (ESICM), American College of Chest Physicians (ACCP), American Thoracic Society (ATS), Société de Réanimation de Langue Française (SRLF), Asia Pacific Association of Critical Care Medicine, Canadian Critical Care Society, College of Intensive Care Medicine of Australia and New Zealand, Hong Kong College of Anaesthesiologists, Hong Kong Society of Critical Care Medicine. All authors certify that they endorse all parts of the published manuscript. The expert round table participants and the authors as a group are listed in the Appendix. The online version of this article (doi: 10.1007/s00134-014-3228-5) contains supplementary material, which is available to authorized users. We thank Dr. Maggiorini for his help during the meeting as President of the educational and training committee of ESICM. 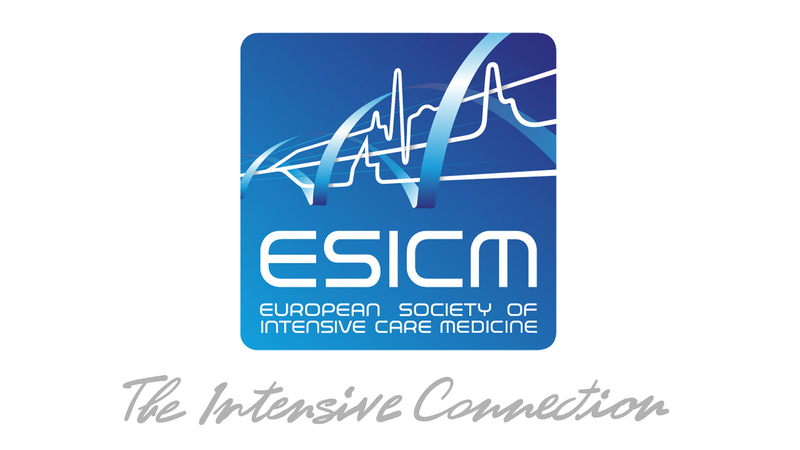 European Society of Intensive Care Medicine (ESICM): Drs. Philippe Vignon, Frances Colreavy, Jean-Luc Canivet, Daniel De Backer, Bernard Cholley. Dr. Maggiorini represented the educational and training committee of the ESICM. American College of Chest Physicians (ACCP): Drs. Paul Mayo, Seth Koenig. American Thoracic Society (ATS): Drs. Michael Pinsky, Antoine Vieillard-Baron. 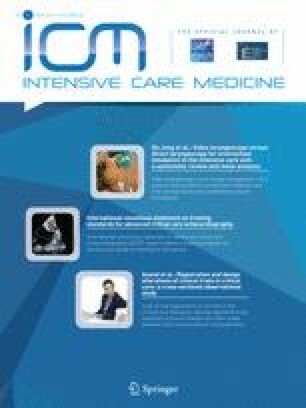 French Society of Intensive Care Medicine (SRLF): Dr. Michel Slama. Hong Kong Society of Critical Care Medicine: Dr. Gordon Choi. Asia Pacific Association of Critical Care Medicine (APACCM): Drs. Anthony McLean, Gordon Choi. Canadian Critical Care Society: Drs. Yanick Beaulieu, Rob Arntfield. College of Intensive Care Medicine of Australian and New Zealand: Drs. Anthony McLean, Gordon Choi. Antoine Vieillard-Baron, MD, PhD, Medical-surgical ICU, Université Versailles Saint Quentin en Yvelines, Hôpital Ambroise Paré, Assistance Publique des Hôpitaux de Paris. No conflict of interest. Paul H. Mayo, MD, Long Island Jewish Medical Center, Hofstra North Shore LIJ School of Medicine Hempstead NY, USA. No conflict of interest. Philippe Vignon, MD, PhD, Medical-surgical ICU, Teaching hospital of Limoges, Limoges, 87000, France. No conflict of interest. Bernard Cholley, MD, PhD, Service d’Anesthésie-Réanimation, Hôpital Européen Georges Pompidou, Assistance Publique-Hôpitaux de Paris (AP-HP); and Université Paris Descartes, Sorbonne Paris Cité. No conflict of interest. Michel Slama, MD PhD, FACCP, FAHA, Unité de réanimation médicale, service de néphrologie, CHU Sud Amiens 80090, France. No conflict of interest. Michael R. Pinsky, MD, Dr hc, University of Pittsburgh, Pittsburgh, PA, USA. No conflict of interest. Anthony McLean, MD, Professor and Head Intensive Care Medicine Nepean Hospital, Perth; University of Sydney, Australia. No conflict of interest. Gordon Choi, MD, Department of Anaesthesia and Intensive, Prince of Wales Hospital, The Chinese University of Hong Kong, Hong Kong. No conflict of interest. Yanick Beaulieu, MD, Hôpital du Sacré-Cœur de Montréal, Université de Montréal, Québec, Canada. No conflict of interest. Dr. R Arntfield, MD, London Health Sciences Centre, Western University, London, Ontario, Canada. No conflict of interest. S. Koenig MD, Long Island Jewish Medical Center, Hofstra North Shore LIJ School of Medicine, Hempstead NY, USA. No conflict of interest. F. Colreavy, MD, Department of Intensive Care, Mater Misercordiae Hospital, Eccles Street, Dublin 7, Ireland. No conflict of interest. J.L. Canivet, MD, PhD, Head of Clinic, Department of General Intensive Care, CHU de Liège University Hospital of Liège, Liège, Belgium. No conflict of interest. Daniel De Backer, MD, PhD, Department of Intensive Care Medicine, Erasme University Hospital, Université Libre de Bruxelles, Brussels, Belgium. No conflict of interest.